The new office and warehouse will allow us to provide on-the-ground local support to our expanding network of distributors and customer base. We’ll be able to provide customers with sales and technical support, training and a next-day delivery service. Mark has a sound business background and is looking forward to building a strong team and providing a wide range of customer support services in the region. The recent incorporation of audit trail technology and remote code generation software to our range of digital door and cabinet locks, also gives Mark the opportunity to pursue some very exciting business opportunities and he’ll be on the look out for interesting applications for these products that we can share on our blog. As well as developing contacts with locksmiths and end users, Mark will be working closely with our current distributors and OEM partners to help us secure a larger share of the access control market. Mark is planning to attend industry events and exhibitions to help build on these relationships and listen to the needs of the market. Over time, we hope to tailor our brand of coded locks to best fit the Asia Pacific market. 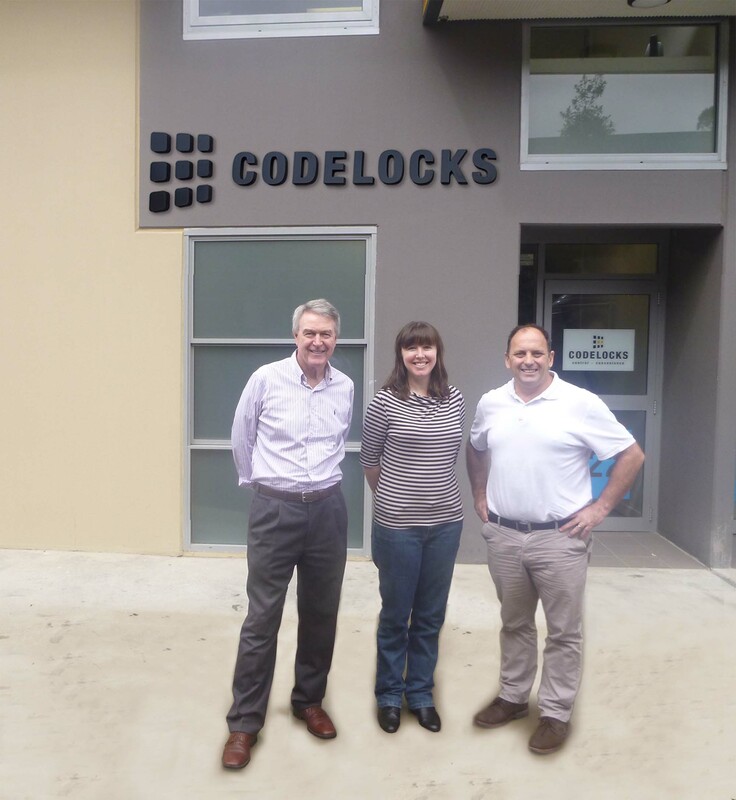 Everyone at Codelocks welcomes the new team on board!